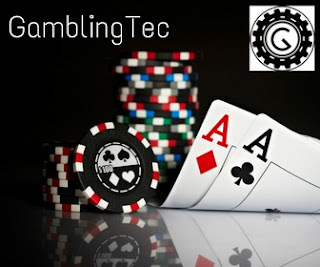 As alternative currencies become the norm in todays online gambling world, so the right place to host your bitcoin casino becomes quite important. While regulations around gaming and crypto currencies are in the grey zone, you do not want to risk having your servers ripped out your hosting centers wall by hosting in a jurisdiction that holds a dim view of online gambling (think USA). So bottom line, spend a little more and host in a jurisdiction such as Curacao that welcomes the gaming industry with open arms. 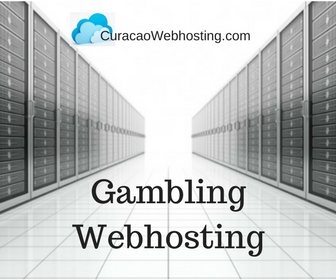 We offer Gambling Hosting to BitCoin / LyteCoin and other crypto currency type casino's from the island of Curacao and have enough experience and knowledge to ensure that your business stays online and that any third party regulation attempts are kept out of our jurisdiction. 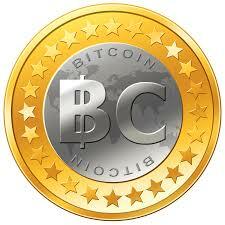 Curacao is a Gambling Friendly jurisdiction and we deal with many emerging crypto casino's. We believe the Crypto Casino opportunity is a welcome gateway to enhance the online gambling industry of the future and this is why we do our best to help the start up on their journey to become a successful enterprise that one day will contribute to the Curacao fiscus. Our solutions are affordable and access to the outside world is no different to what you would expect to find in the US or any other country for that matter. In terms of costs, we are able to accommodate you no matter what your needs. To find out about how we help to finance new startup, read here.